or 1/2 holes which are like pearls and again are for gluing. 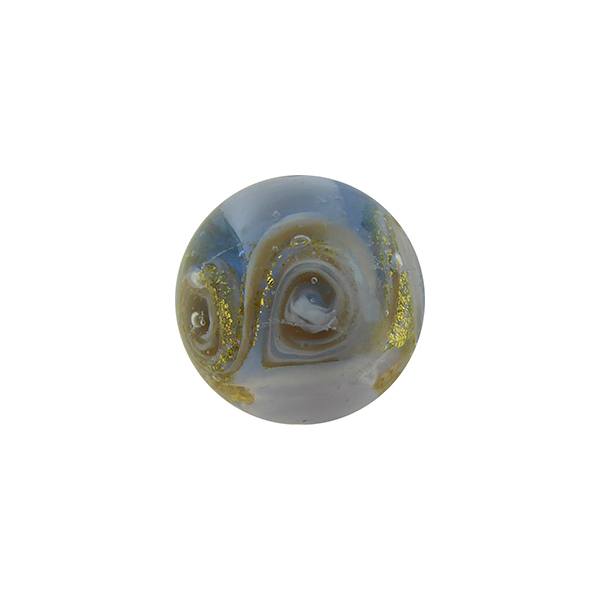 The classic size of a Venetian Bead hole is 1mm because we use 1mm rods which we wind the molten glass around. If there is no hole, it will absolutely say so in the title.